The government is expected award the tender for delivering high speed broadband in rural Ireland to the National Broadband Ireland (NBI) consortium led by David McCourt, the last remaining bidder in the procurement process being overseen by Communications Minister Richard Bruton. The project could cost €3bn. – China’s solar farms in space will have an inexhaustible source of clean energy for humans – with power transmitted by microwave or advanced photonics, and transmission unaffected by our planet’s day/night cycle and terrestrial weather. It is MOST important to understand what this space-based solar farm is REALLY all about. 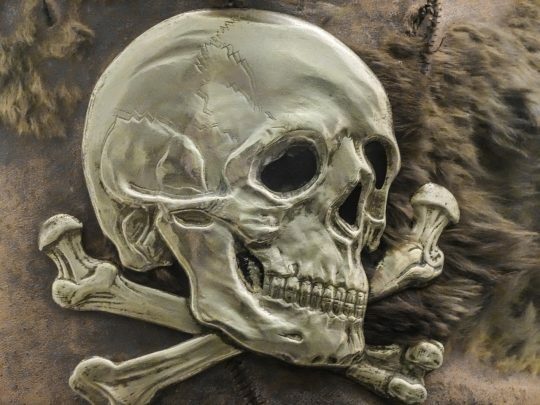 It’s an illuminati signal that they are now entering the last phase in their agenda to destroy Christianity and Christians along with 90% of the other human beings (hybrids apparently not included) in their final Globalist NWO war on humanity and of all God’s creation. 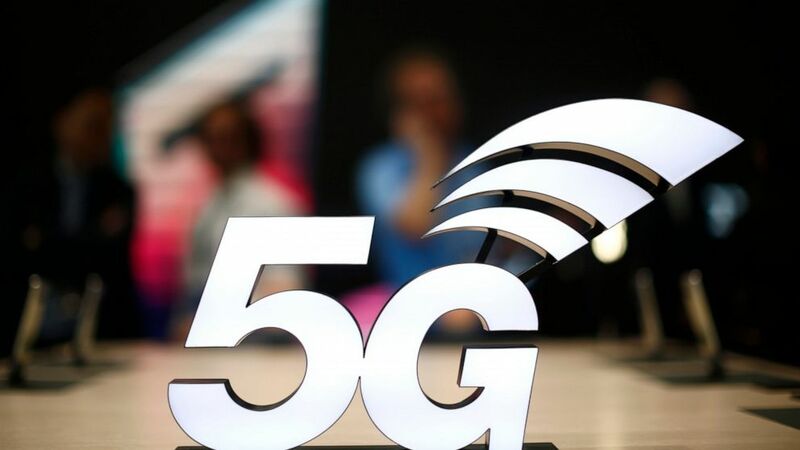 (The Associated Press) FILE – This Feb. 25, 2019 file photo shows a banner of the 5G network is displayed during the Mobile World Congress wireless show, in Barcelona, Spain. The U.S. communications regulator will hold a massive auction to bolster 5G service, the next generation of mobile networks, and will spend $20 billion for rural internet. 5G will mean faster wireless speeds and has implications for technologies like self-driving cars and augmented reality. The Federal Communications Commission said Friday, April 12, that it would hold the largest auction in U.S. history, of 3,400 megahertz, to boost wireless companies’ networks. You really cannot make this up. I haven’t had a free moment to even send a newsletter out to my hundreds of thousands of readers with an update. Earlier this week the mayor of New York City ( Bill de Blasio) announced at an eerily Orwellian press conference that they WOULD begin mandated vaccinations on the people of Brooklyn, New York. This mandate includes men women and children in four zip codes, which makes up Williamsburg/ Brooklyn NY (huge densely populated area and almost exclusively Orthodox Jewish families).